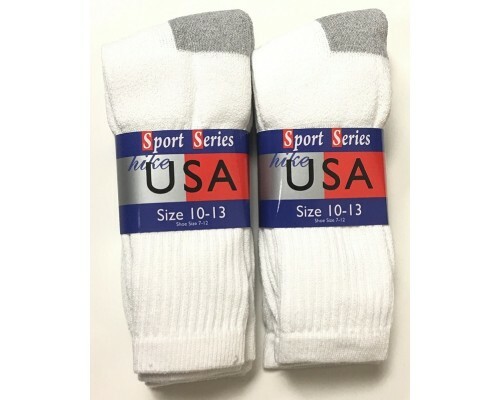 Wholesale socks for teenagers and adults. That great fitment you look for on your daily wholesale socks. We carry them by the case. 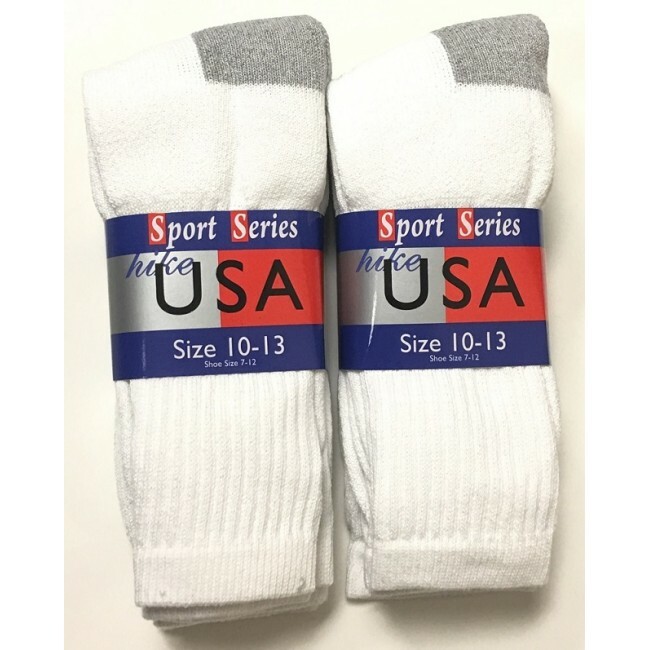 All our wholesale socks are made with quality materials so look no further.